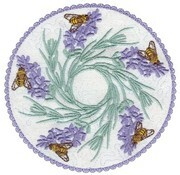 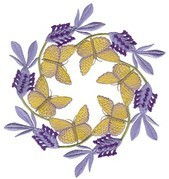 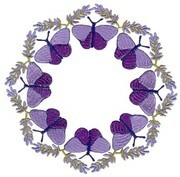 This charming set of lavender designs can be used for corners, borders or quilt blocks. 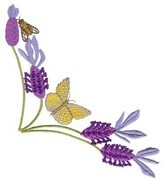 Use as embellishments on bathroom, bed or table linen and on curtains or cushions. 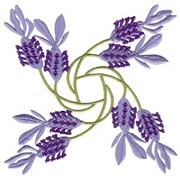 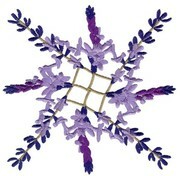 This set will co-ordinate well with the Lovely Lavender 4x4 set.